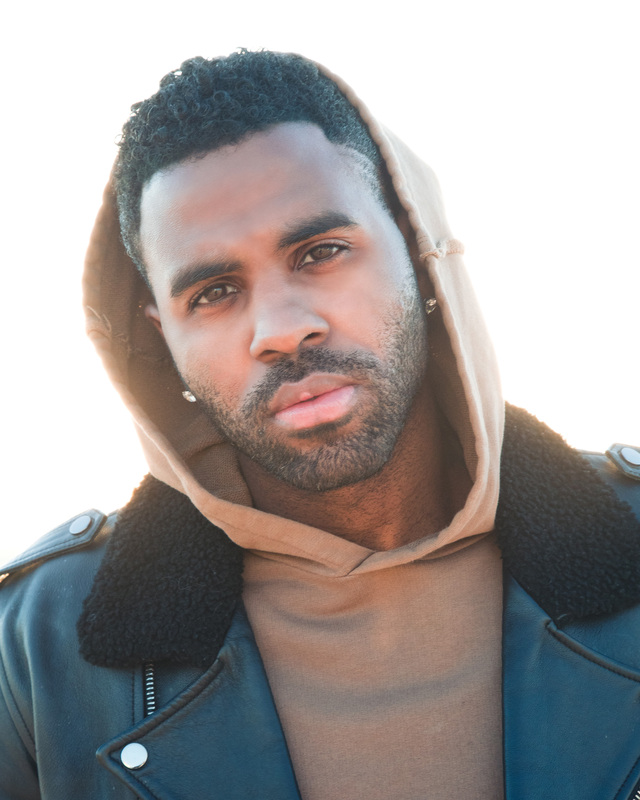 NASHVILLE, TN (February 1, 2019) — As FLORIDA GEORGIA LINE’s steamy “Talk You Out of It” continues to burn up the charts, the global superstar duo reunited with JASON DERULO for a special tribute to all of the “Women” who have shaped their lives. Penned by FGL’s Tyler Hubbard and Brian Kelley, alongside Derulo, David Garcia, and Josh Miller, “Women” is available now and featured on FGL’s much-anticipated fourth studio album, CAN’T SAY I AIN’T COUNTRY (BMLG Records), which officially debuts February 15. WATCH THE VIDEO NOW: https://fgl.lnk.to/WomenVideo.